The more you play, the crazier it gets. 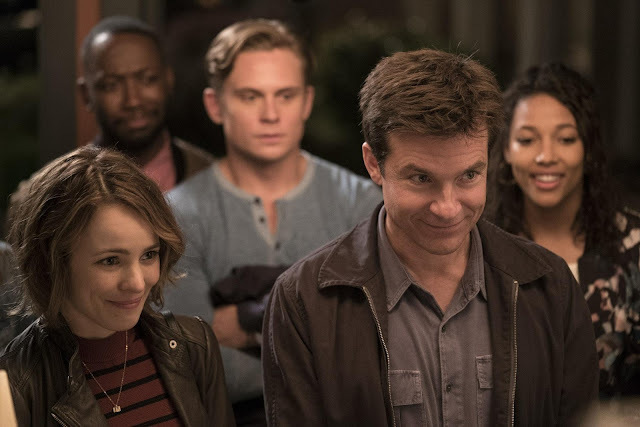 Watch the new official trailer for Warner Bros. and New Line Cinema's comedy Game Night, starring Jason Bateman and Rachel McAdams. The film opens in Philippine cinemas March 14.